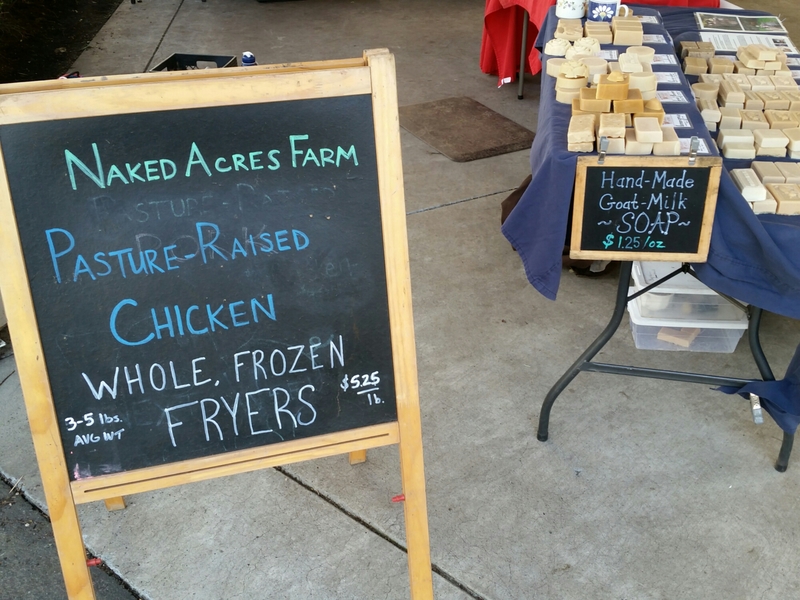 Naked Acres Farm joins the Lloyd Farmers Market today! Today Naked Acres Farm makes their monthly appearance at the Lloyd Farmers Market, with meat, produce, and goat’s milk soap! 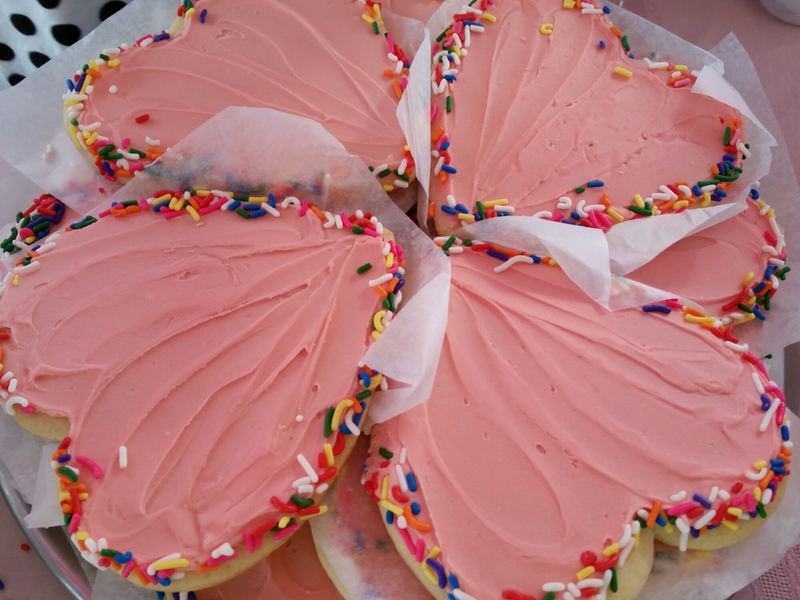 They will be at the market next on March 29th, so make sure and drop by today. 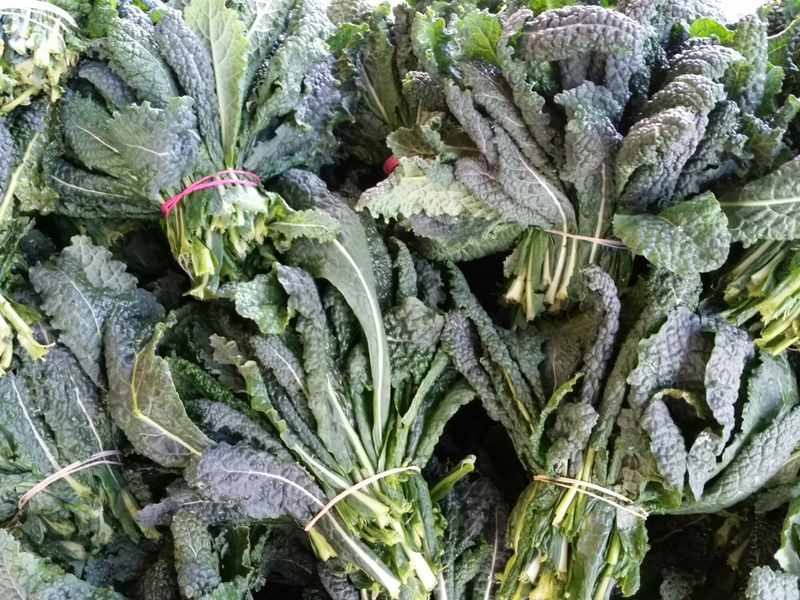 True to their name, Greenville Farms has tons of greens – Lacinato kale and rapini. 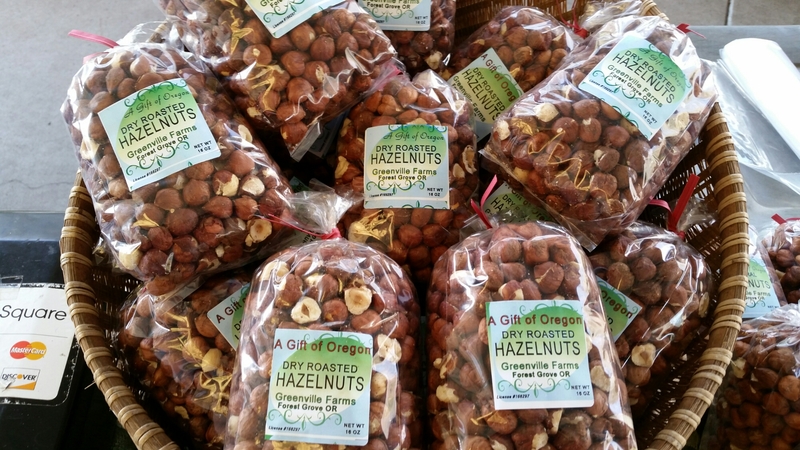 And even more excitingly, they have hazelnuts again! 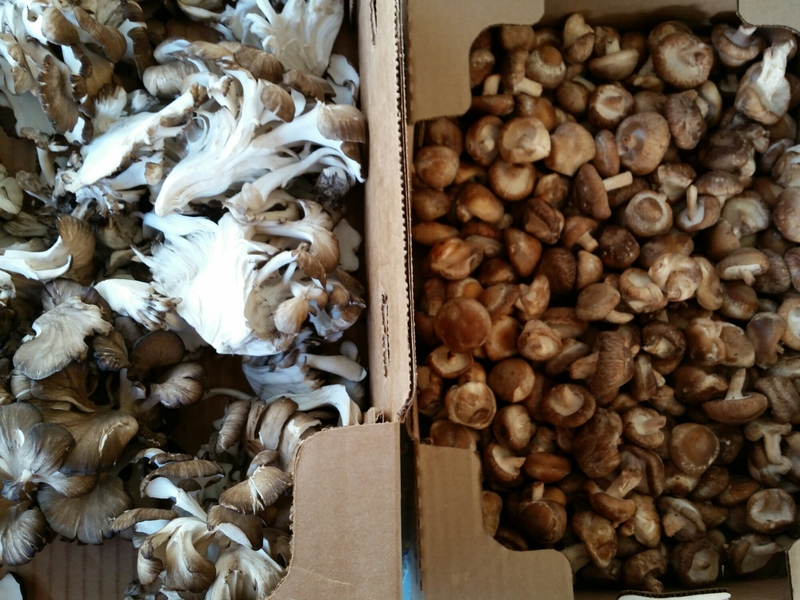 ← Fresh Oysters Come to Lloyd Farmers Market!